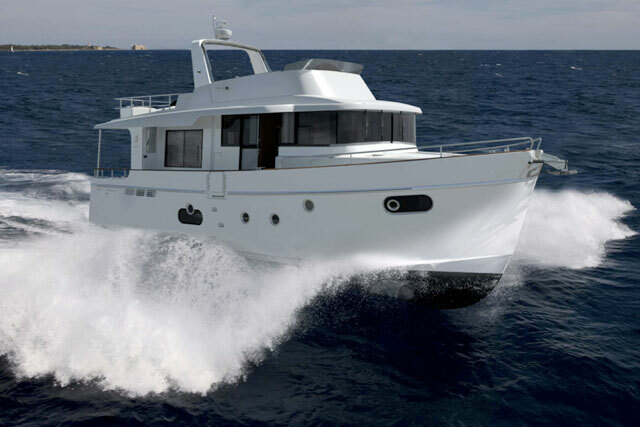 Beneteau’s popular long-distance cruiser, the Swift Trawler 34, is to be replaced by a new Swift Trawler 35. 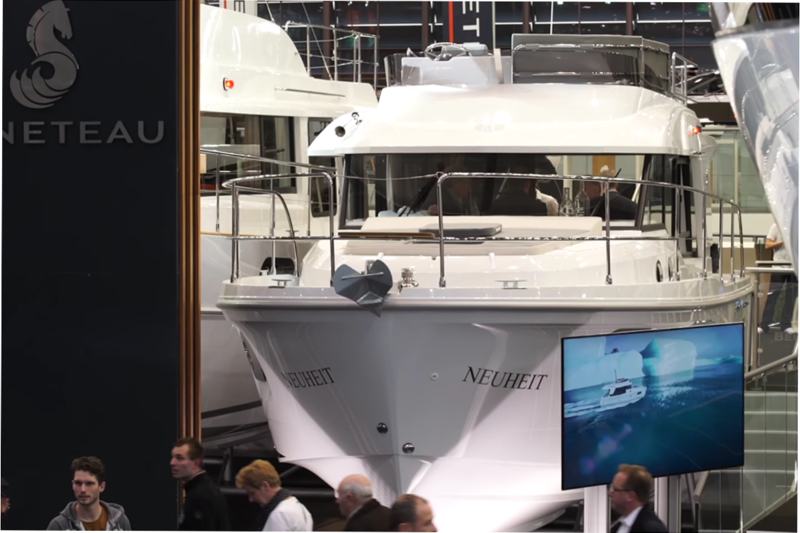 Launched in 2003, the Swift Trawler line has always made internal space, cruising practicality and on board safety chief priorities - and the same is true of the new 35. Built on a flared, semi-planing hull and equipped with a Cummins 425hp engine, the Swift Trawler 35’s classically steep wheelhouse has 360-degree visibility, alongside excellent natural light ingress, despite the provision of a substantial fly deck and a covered external walkway on the starboard side. 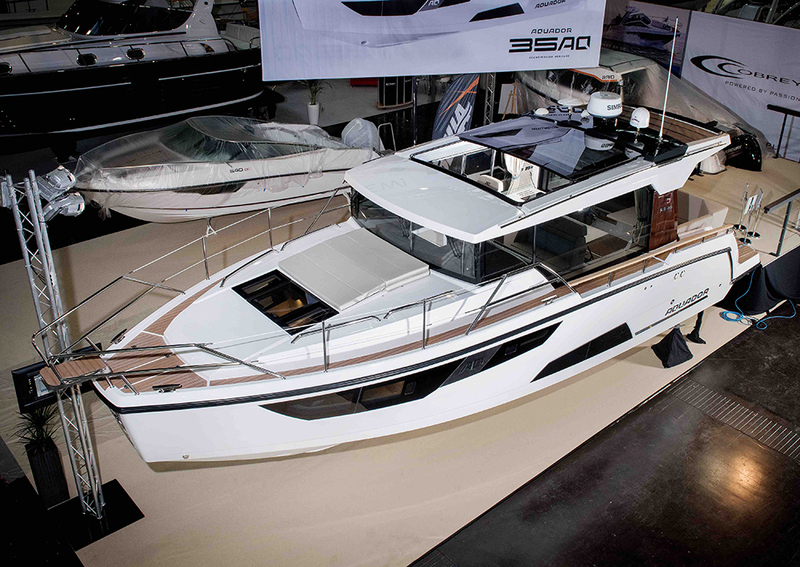 The Swift Trawler 35 is a larger, more modern replacement for the established 34. Back aft, the cockpit continues to employ the ingenious space-saving devices seen elsewhere in the range, not least in the form of a hinged transom, folding bench seats and a ladder to the flybridge that can be stowed flush against the back end of the wheelhouse. And when you step into the saloon, there is equal versatility in evidence. The U-shaped galley, opposite the helm station, comes with either a built-in seat or a double sink that can be converted into a second worktop; and the saloon settee can be converted into an extra berth and shut off from the rest of the wheelhouse by means of a privacy curtain. 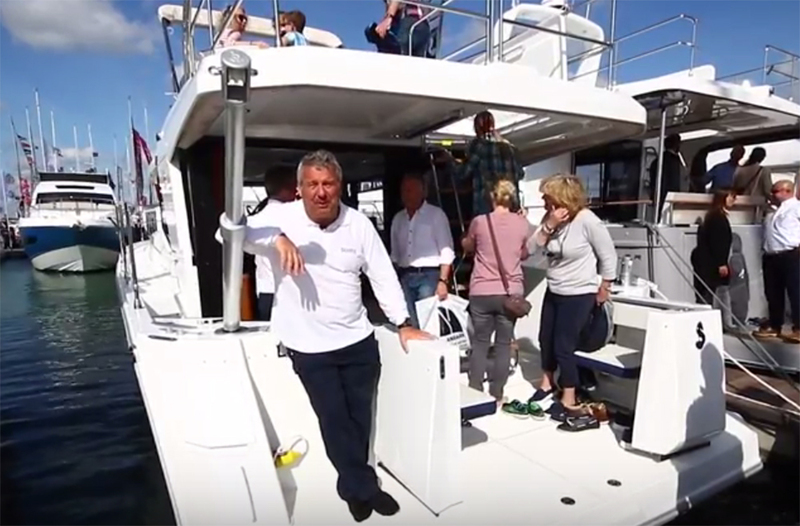 Down below, you get an owner’s cabin accessed through a gullwing double door to minimise its arc of travel and make the most of the space; and you also get a second cabin equipped with bunk beds, plus a shower room to starboard. 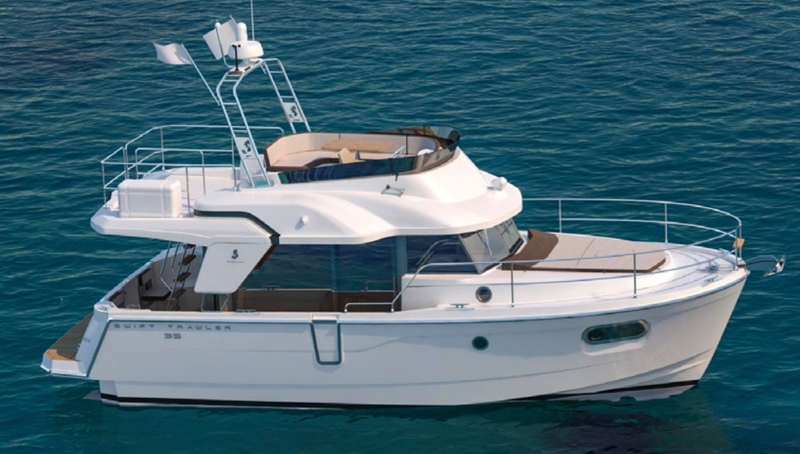 The flybridge, meanwhile, comes with a semi-hard bimini or a soft-top with integrated LEDs and is capable of seating six people around the dining table. 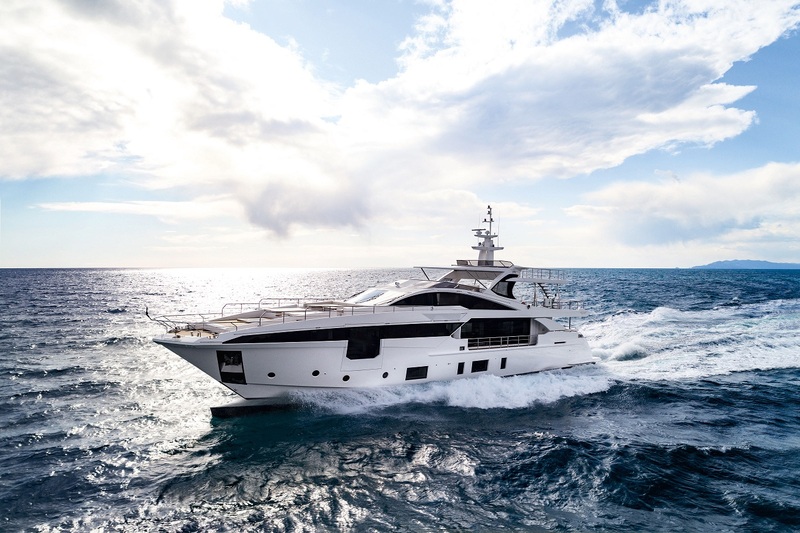 It also comes with an optional fridge, a rotating driver’s seat and a double sun-lounger at the stern, plus guardrails higher than regulations demand, to help increase security. 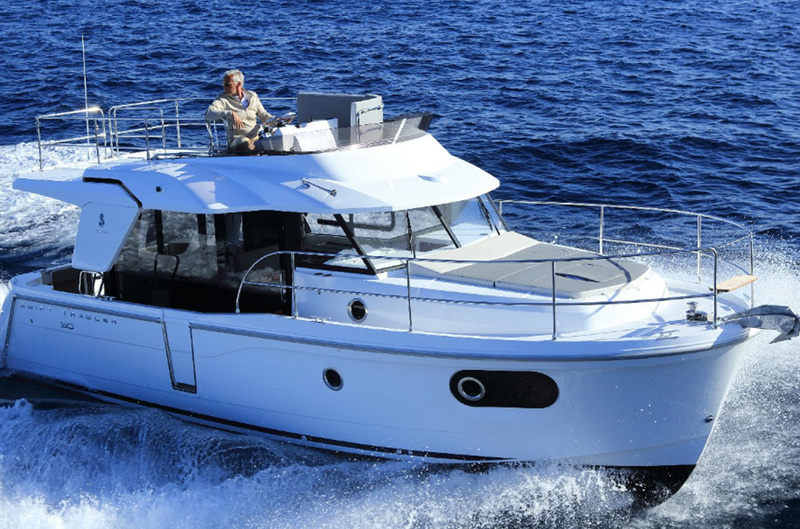 To supplement her credentials as a long-distance cruiser, the ST35 includes two water tanks, each with a capacity of 400 litres, plus two grey water tanks. 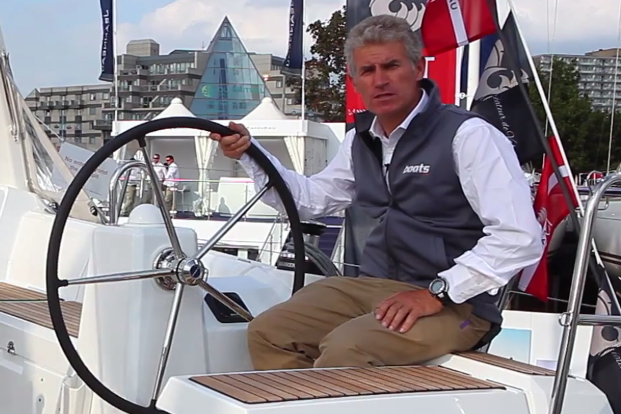 Not only does that increase flexibility for the user but it also improves weight distribution and handling at sea. The new boat is 30cm longer and 800kg heavier than the outgoing 34 model, without any increase in fuel capacity, but we would still anticipate a useable range in excess of 200 nautical miles. 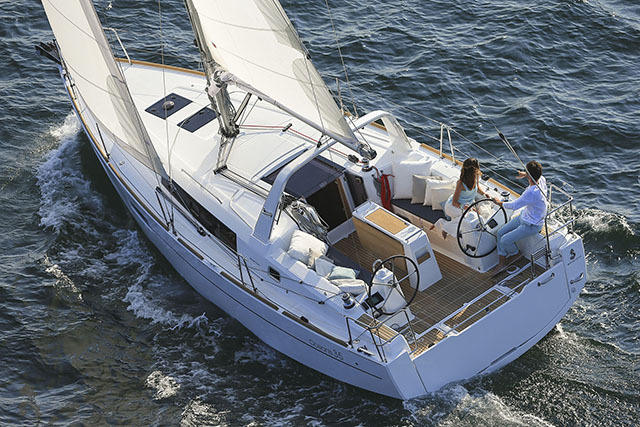 To find out more about the ST35, visit Beneteau or head to the 2017 Southampton Boat Show in September, where she is expected to make her debut.